Get the OPPO F7 FREE on Smart’s GigaX Plan 1499! 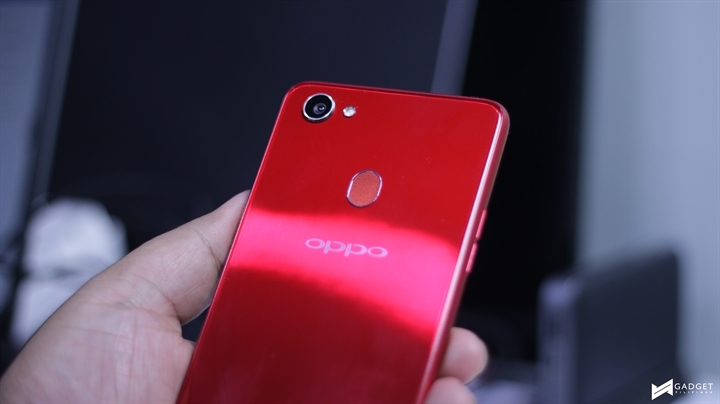 OPPO F7 Ranks First in MemoXpress’ Hot 100 Phones! OPPO Announces F7 in Diamond Black! The OPPO F7 is Now Available for Pre-Order! 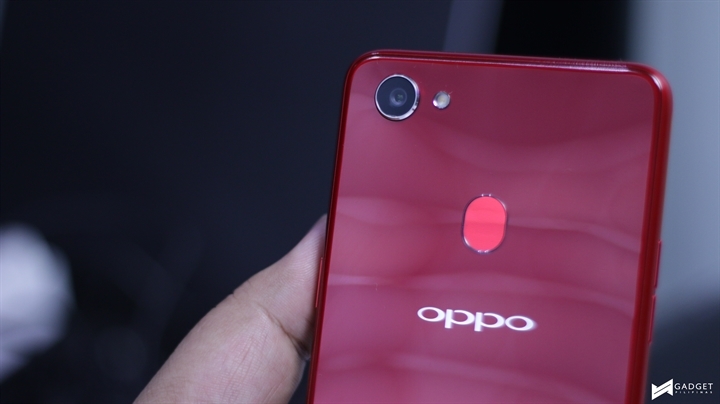 OPPO F7 Pre-Order Details Revealed, Priced at PhP17,990! 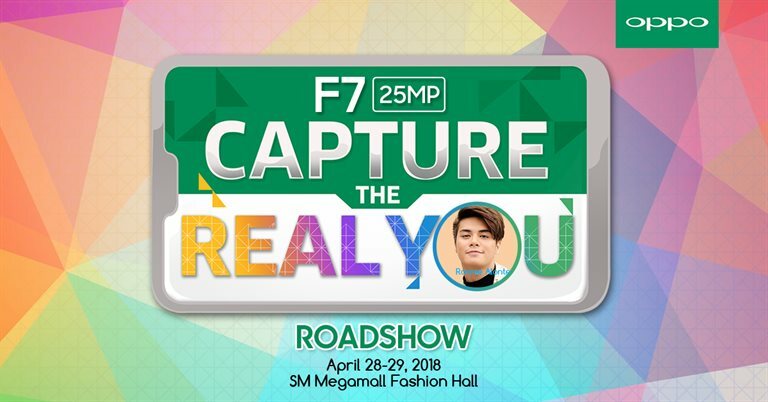 After numerous rumors and leaks, OPPO Philippines has finally confirmed that the new F7 is indeed coming to the Philippines this April 2018. The phone sports a 6.23-inch FHD+ Super Full Screen display with a screen to body ratio of 89.09%, while still maintaining a 5.5-inch smartphone’s footprint. That means you can easily operate it with one hand, and you’ll still get more room for your content. Apart from a bigger display, the F7 will introduce a number of new features such as a multi-tasking gesture for quickly replying to messages using messaging apps, take screenshots, and even record what’s happening on the screen. The OPPO F7 has already been spotted in ads, revealing Joshua Garcia and Julia Barretto as new product ambassadors. And though unconfirmed, a leaked document also revealed much of the phone’s specs. For more updates, you may visit the OPPO Philippines Facebook Page.